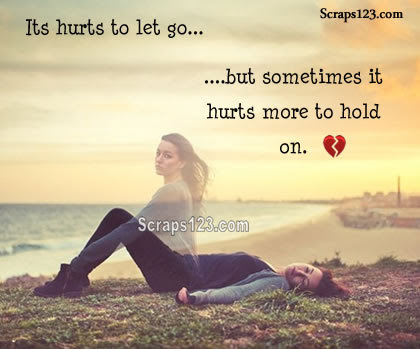 Its hurts to let go, but sometimes it hurts more to hold on. 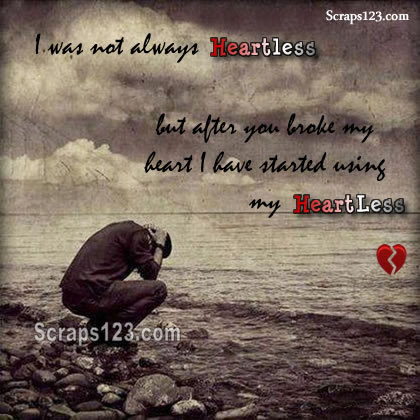 Poeple keep on saying that you should always follow your heart. 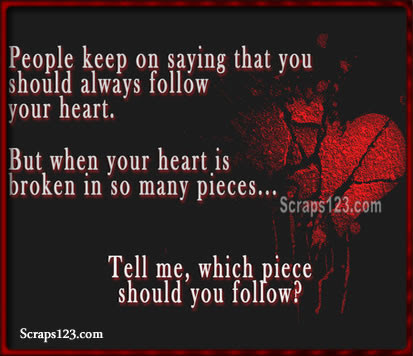 But when your heart is broken in so many pieces...Tell me, which piece should you follow? 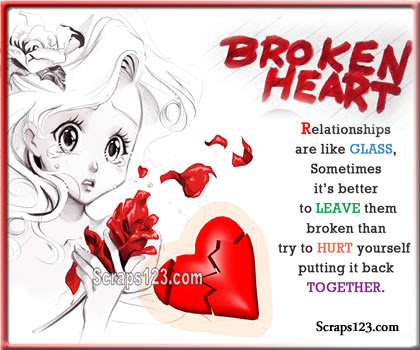 Relationship are like glass, sometimes it' better to leave them broken than try to hurt yourself putting it back together. 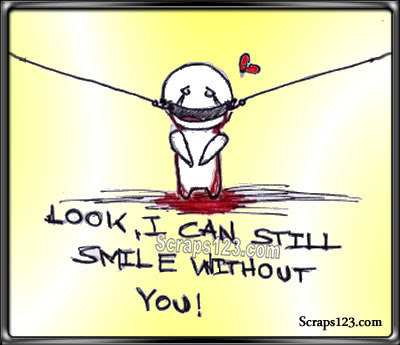 A million words would not bring you back, I know because I've tried. 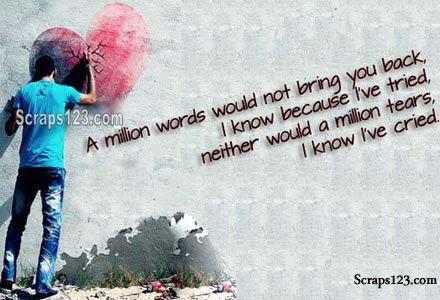 Neither would a million tears, I know because I've cried.